Metabolic disorders and their associated diseases such as obesity, diabetes and atherosclerosis result from the body’s impaired ability to handle fuel molecules such as lipids and sugars. 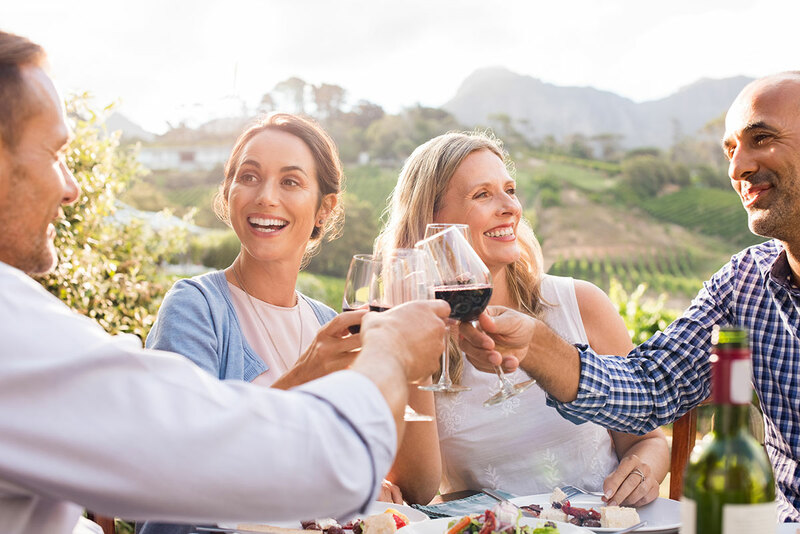 Lipids such as fats and cholesterol are essential starting material for the production of several hormones, vitamins and other vital compounds, such as cell membranes. However, deregulations of the metabolism of lipids are often characterised by abnormally elevated blood levels of fat and of « bad cholesterol », leading to deposits called atherogenic plaques, which can cause heart attack or stroke. Moreover, an impaired lipid utilisation leads to an unhealthy expansion of fat tissue due to excess storing, as well as fat accumulation in non fat-storing organs such as liver, causing fatty liver and associated chronic inflammation. Using state-of-the-art knowledge and technologies in the domain of micronutrition and nutritional genomics, SwissNovaGene has conceived and developed an efficient combinatorial ingredient, LIPID METABOLISM, acting against metabolic disorders without any side effects. LIPID METABOLISM represents a new, attractive and seminal approach for the treatment of metabolic disorders by a dietary intervention that has itself therapeutic effects, rather than being a sole support for pharmacological treatments. It can be used in monotherapy or in combination with other therapeutic approaches. 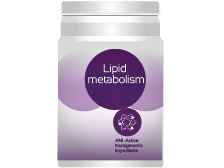 In animal models, LIPID METABOLISM has been shown to increase the body’s utilisation of lipids in the muscles, thus enabling a natural regeneration of metabolism, and a lowering of bad cholesterol and fat levels in the blood. In clinical studies, beneficial effects such as weight reduction, anti-obesity, anti-atherogenic as well as anti-inflammatory effects were observed, underlining unique benefits of LIPID METABOLISM in prevention and treatment of metabolic disorders such as atherosclerosis and fatty liver.